7 Color Changing Rose LED Light Only 90 Cents PLUS FREE Shipping! You are here: Home / Great Deals / Amazon Deals / 7 Color Changing Rose LED Light Only 90 Cents PLUS FREE Shipping! 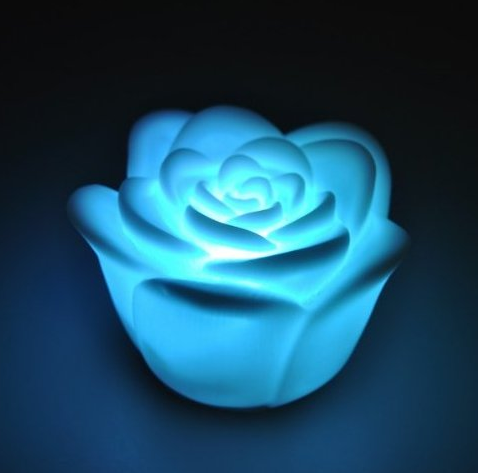 7 Color Changing Rose LED Light is Only 90 Cents PLUS FREE Shipping! Can you believe that price?! Get yours NOW!